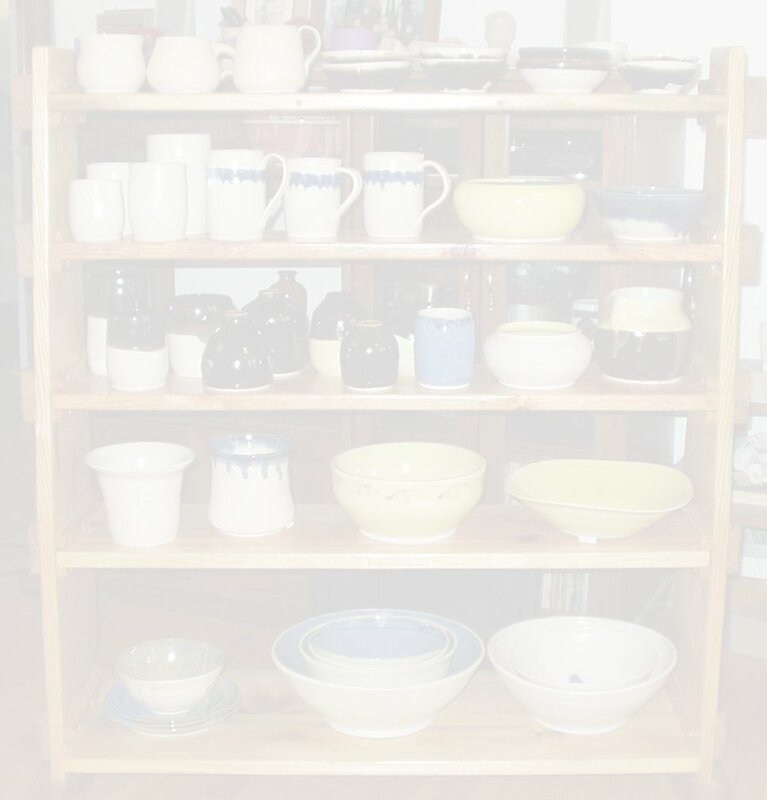 Making thrown and hand-built pottery since 1995. Located 19 Summit Avenue, Rolla, MO 65401. For information on sales and custom pieces please contact me at lori with the domain name of this website (morfarpottery.com). Thank you for your interest in my site. Feel free to have a good look around. For pieces from my latest primitive kiln firing click here. For information about me click here. For pieces from my latest firing click here. For pieces from previous firings click here. For older pieces see this page.